We at A Pet's Memory believe that since every beloved pet has their own personality and that not all size fits all. 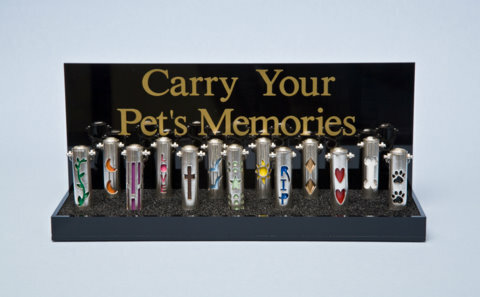 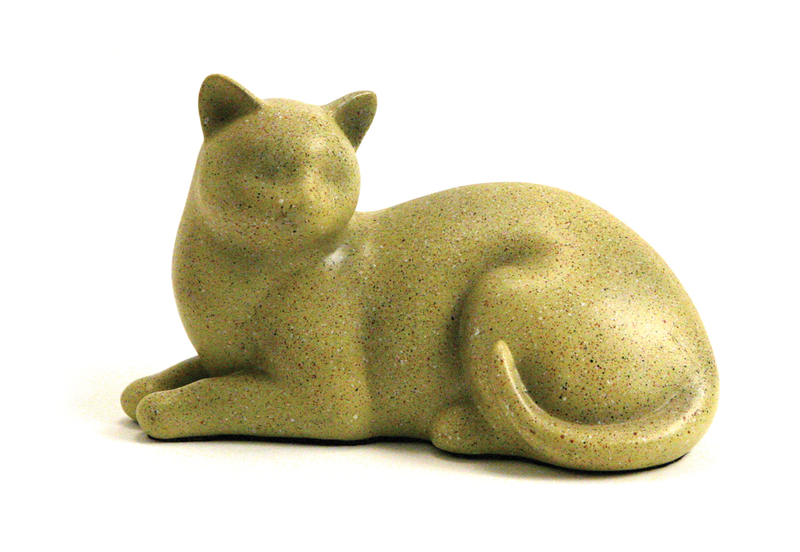 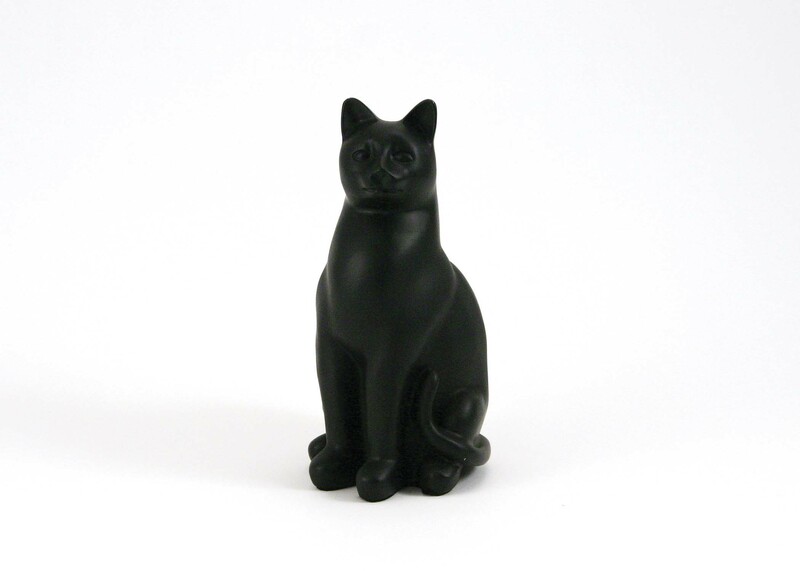 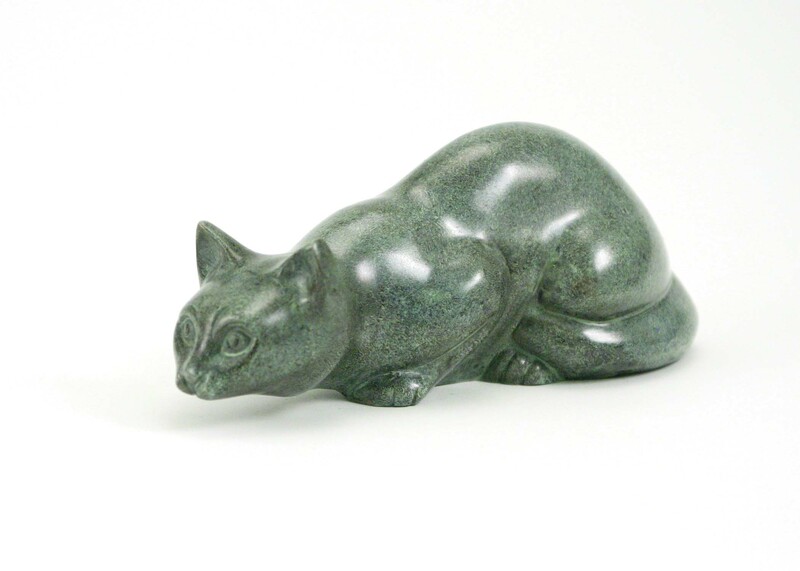 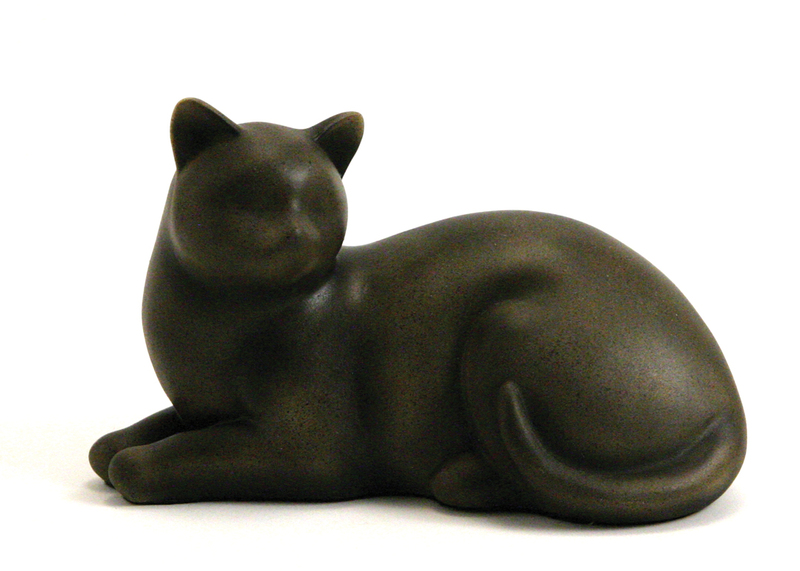 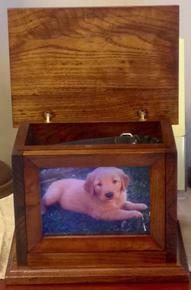 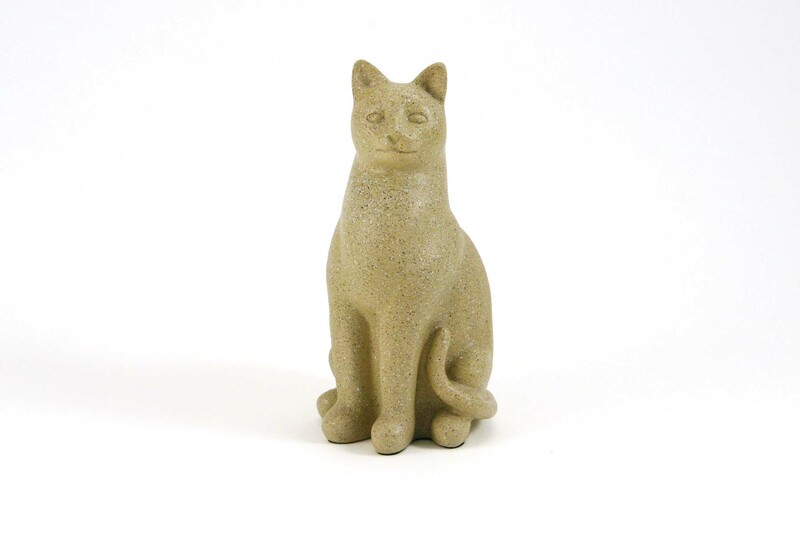 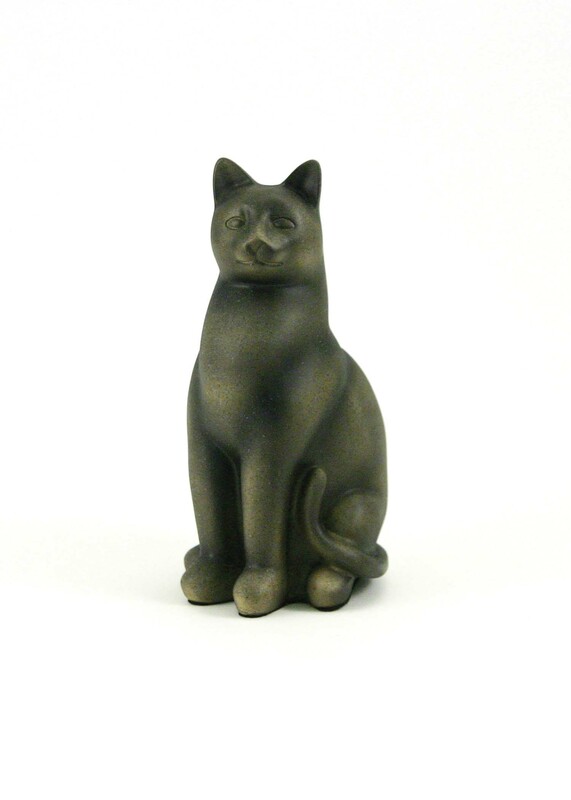 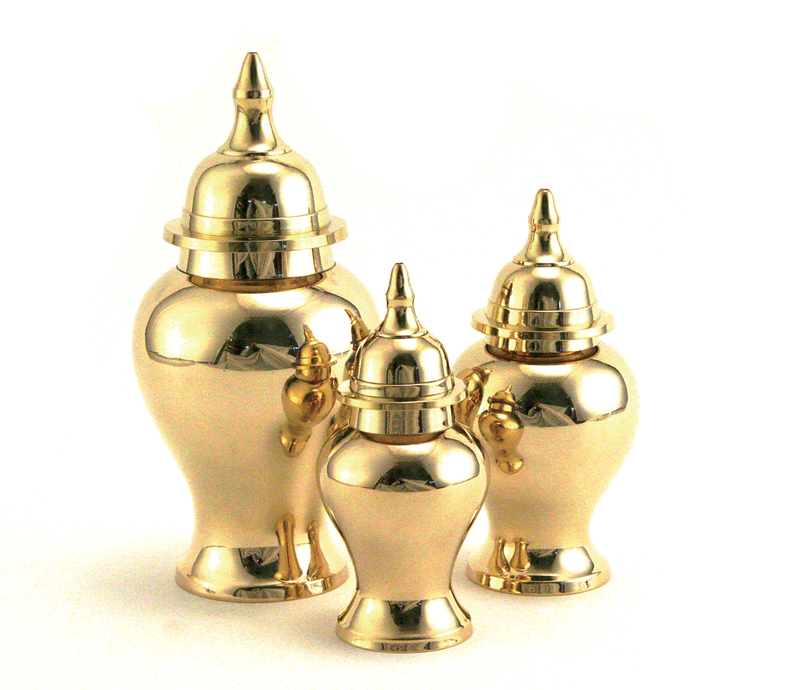 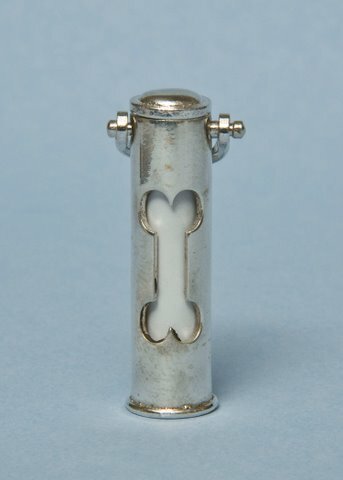 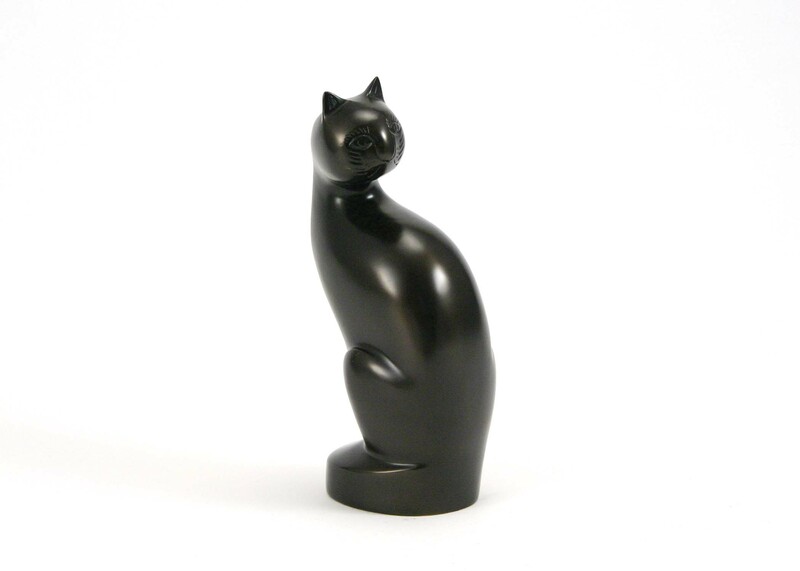 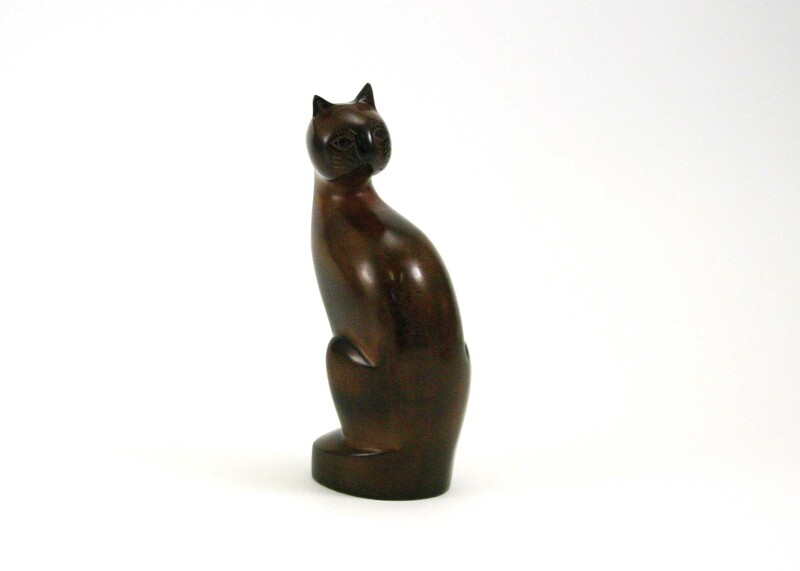 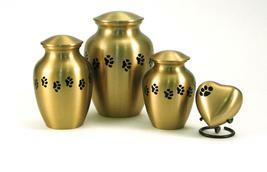 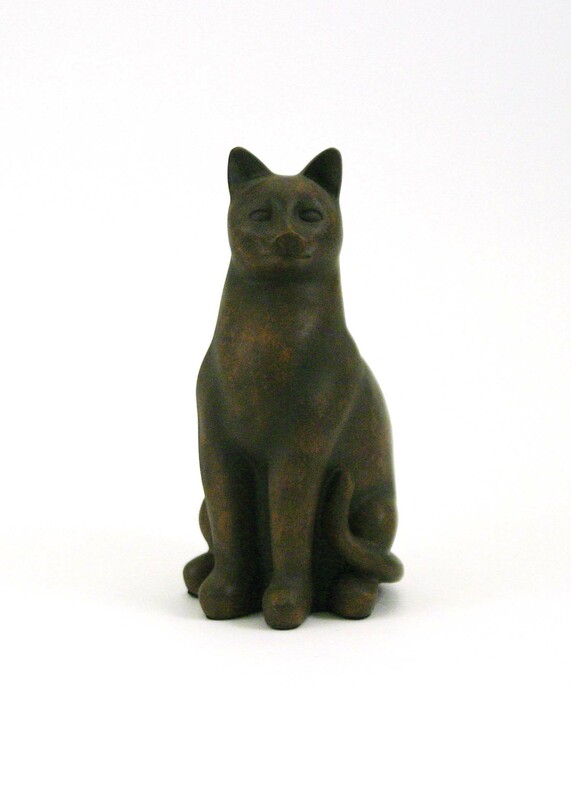 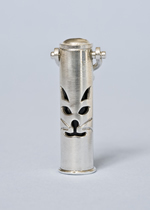 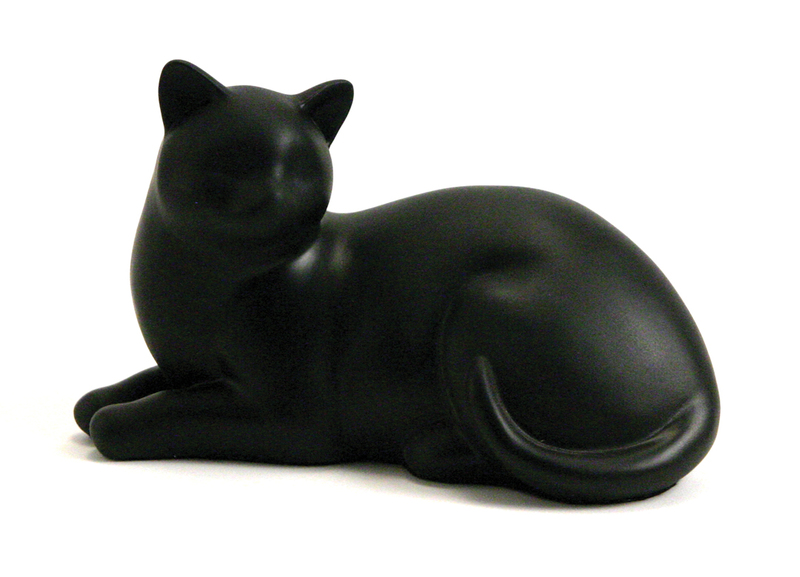 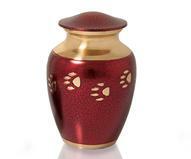 We have researched to find nice yet affordable upgradeable urns that will be a fitting tribute to every cherished pet. 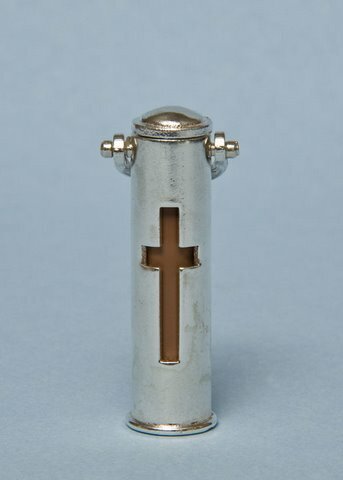 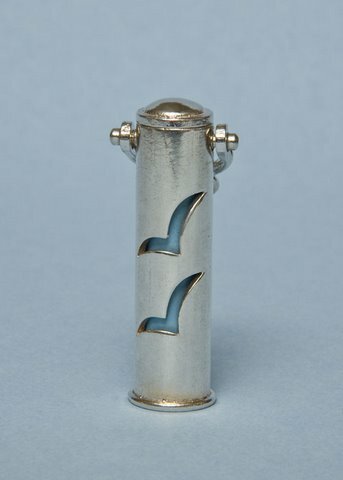 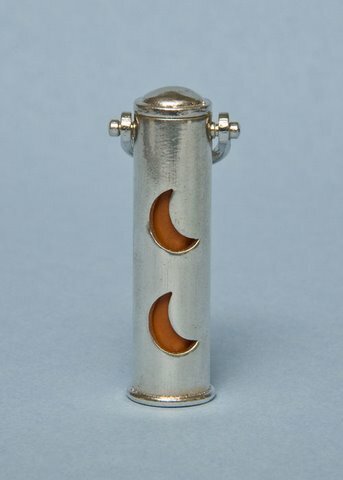 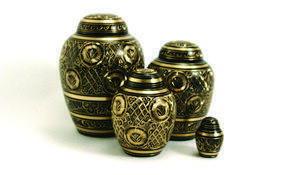 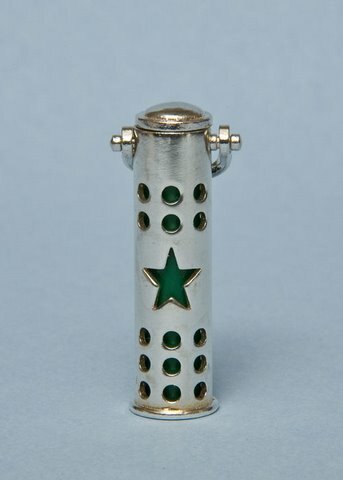 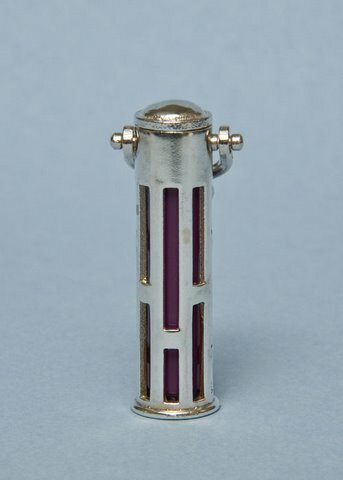 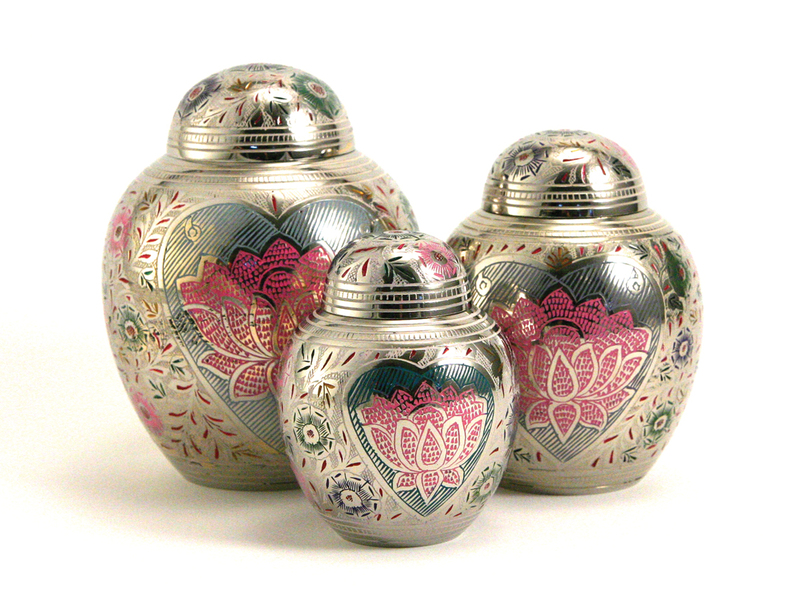 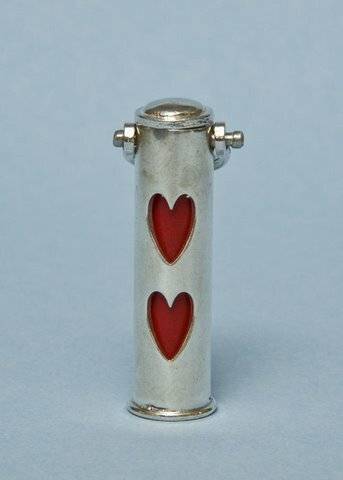 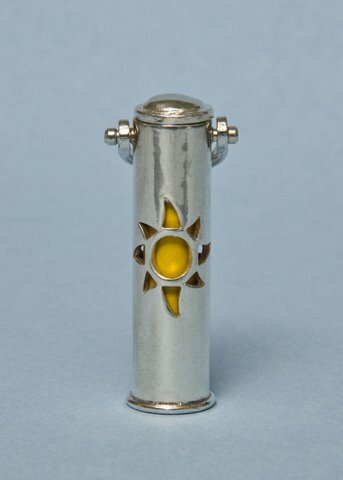 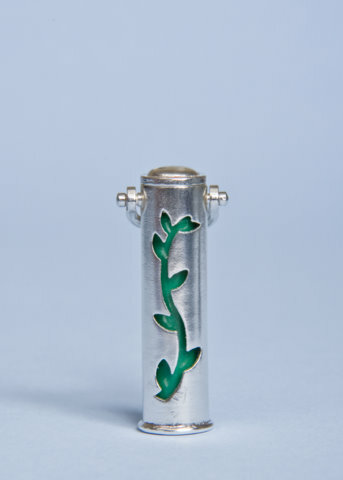 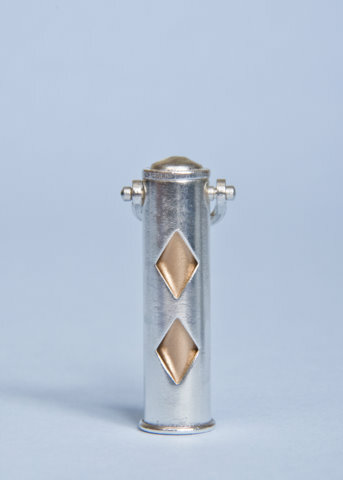 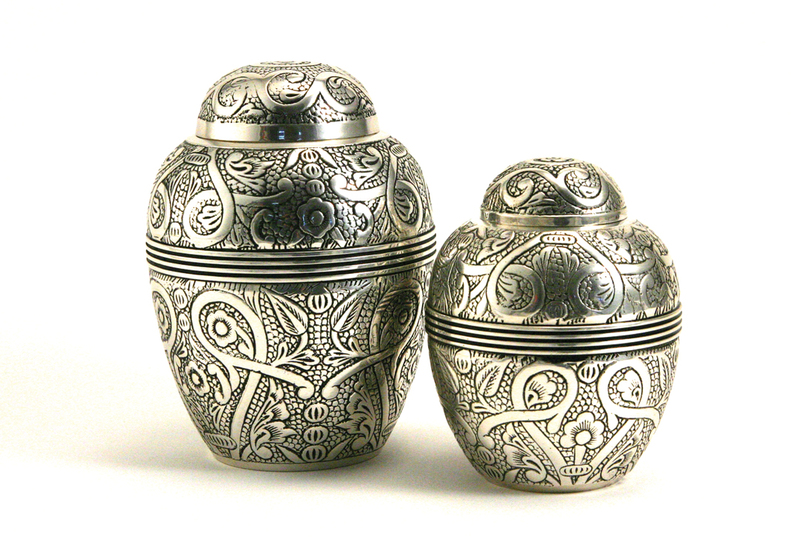 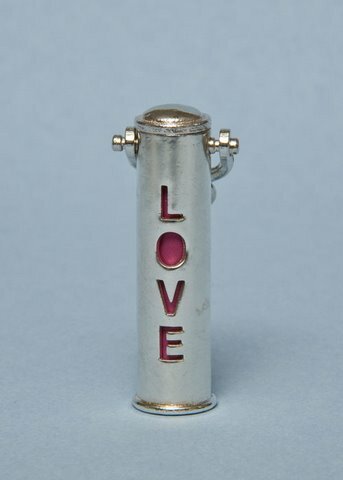 We offer brass, ceramic, figurine, wood, and picture urns, cremation jewelry and pewter key chain urns. 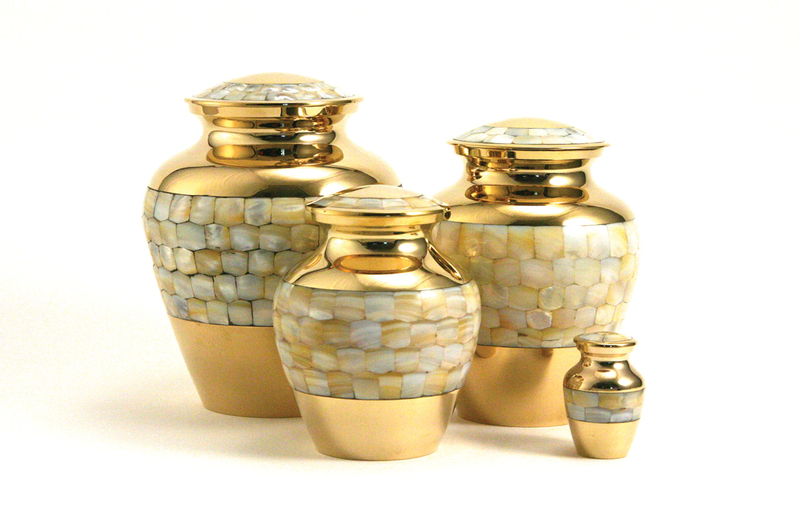 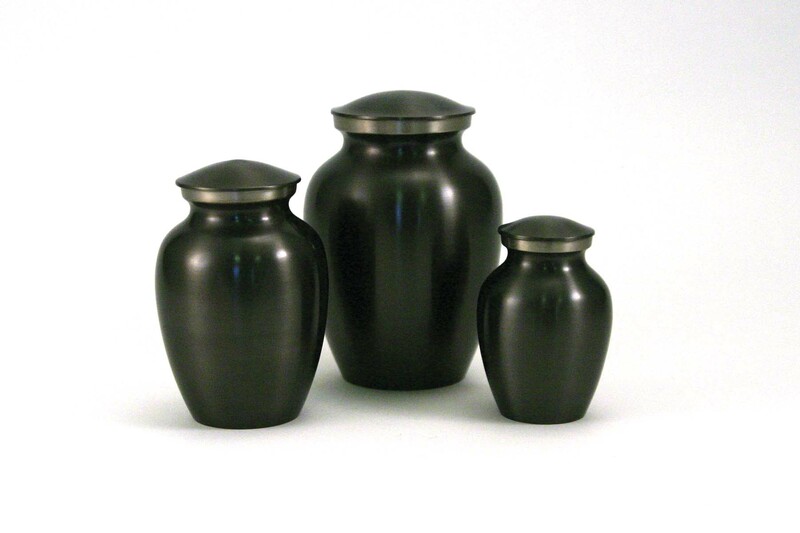 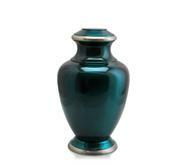 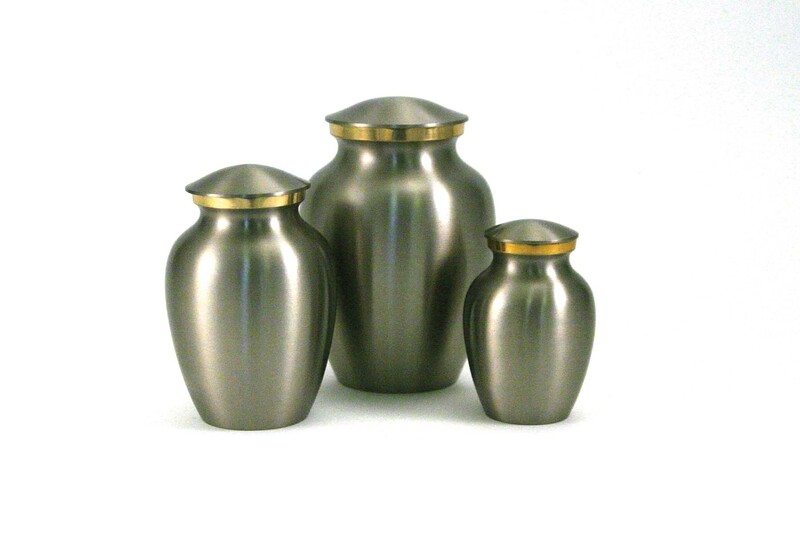 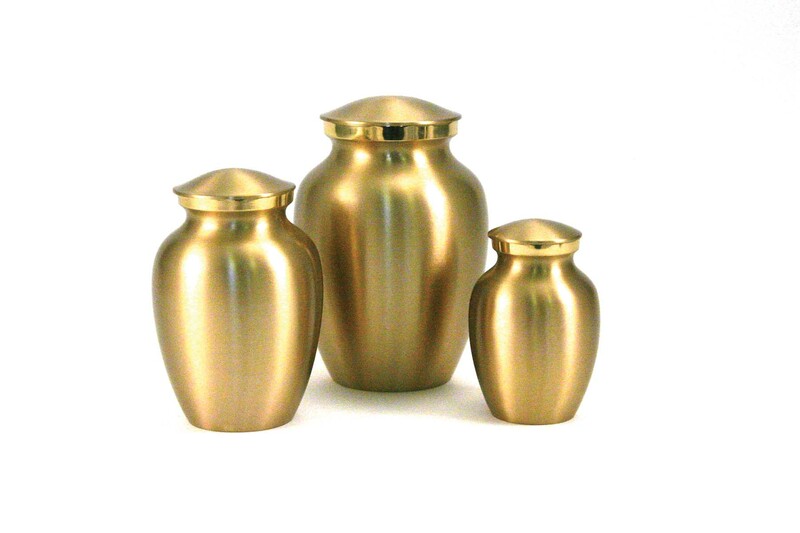 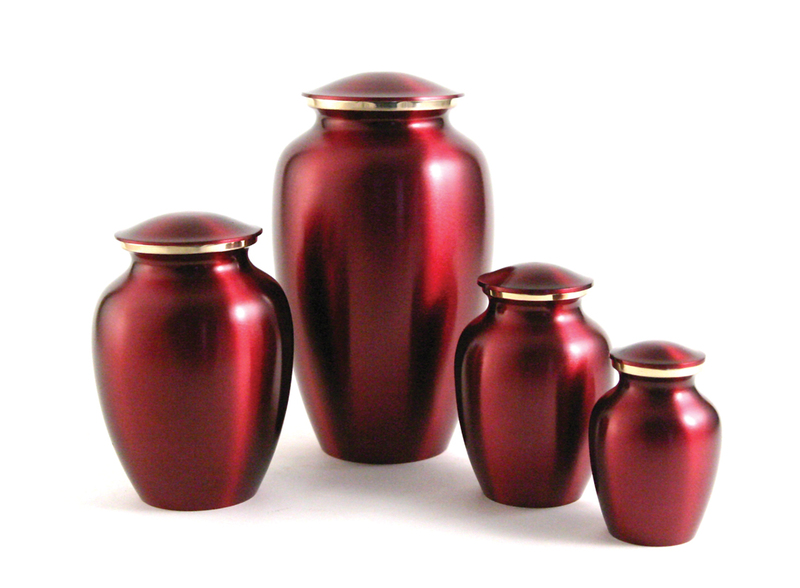 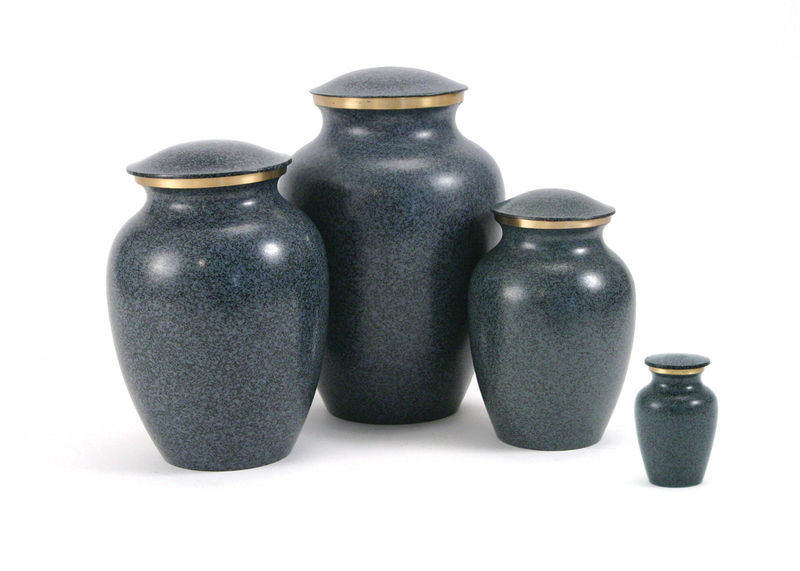 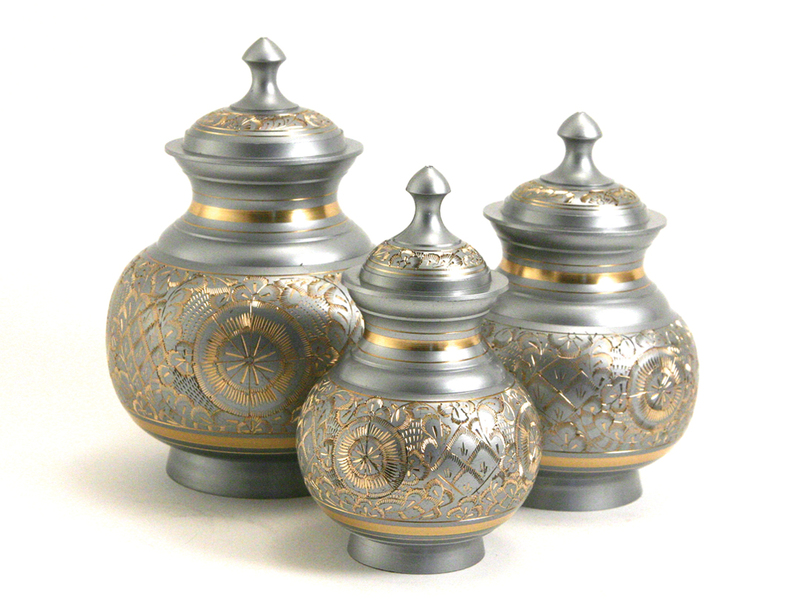 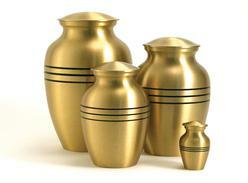 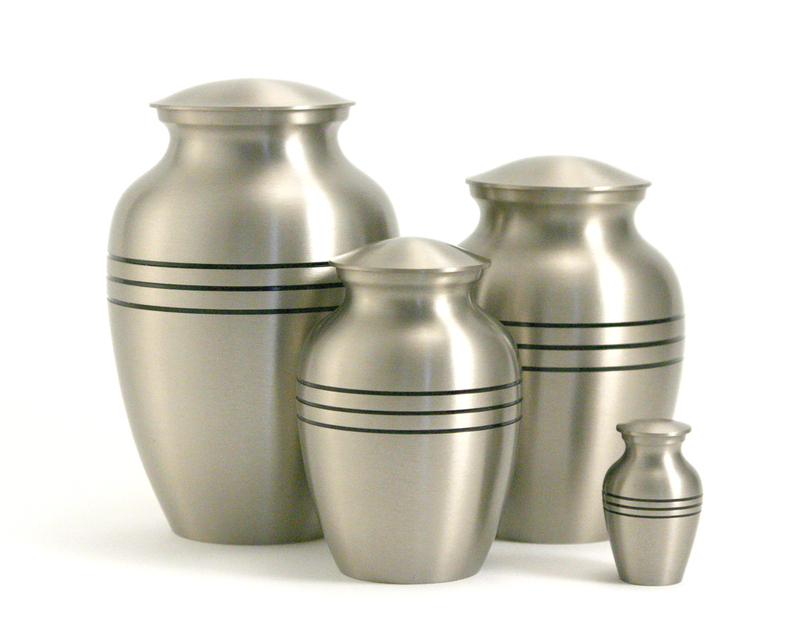 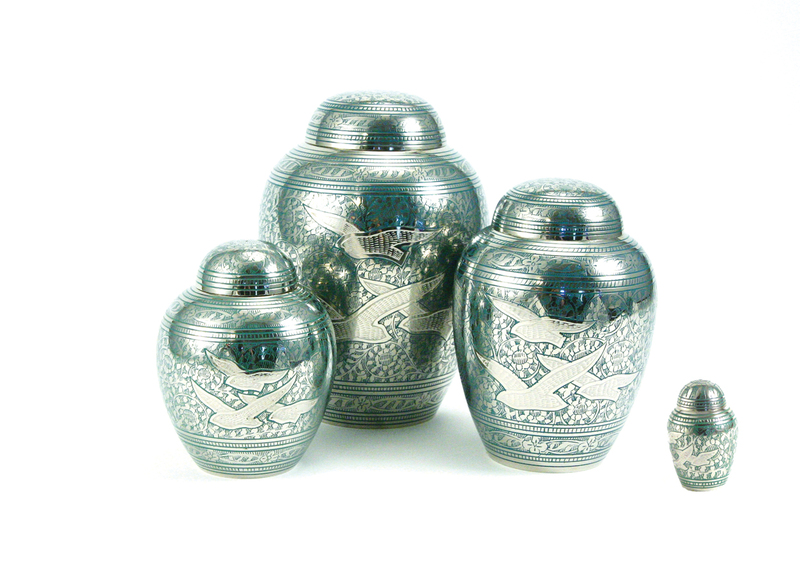 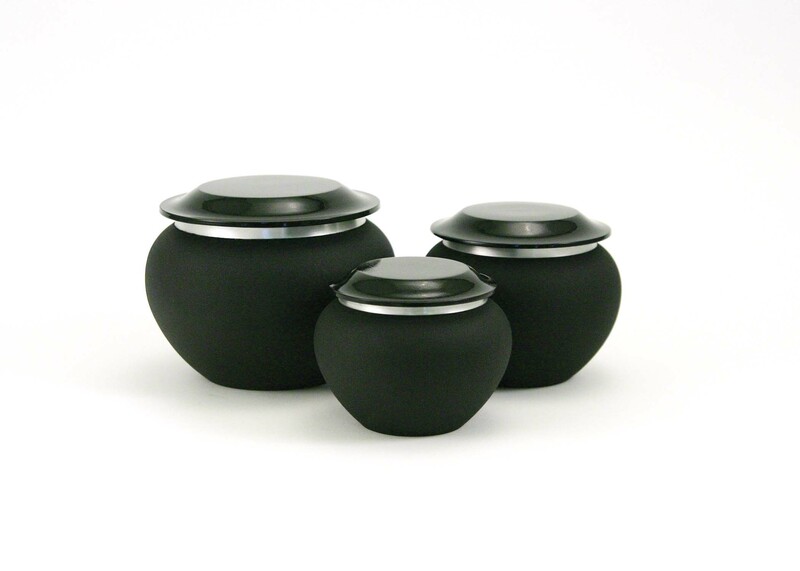 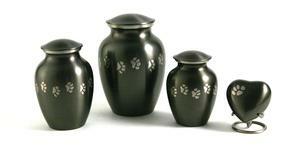 More selections of our urns are available for viewing by visiting our location. 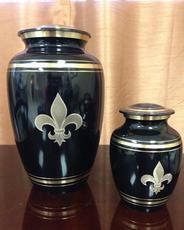 The urns listed below can be ordered by calling our visiting our location. 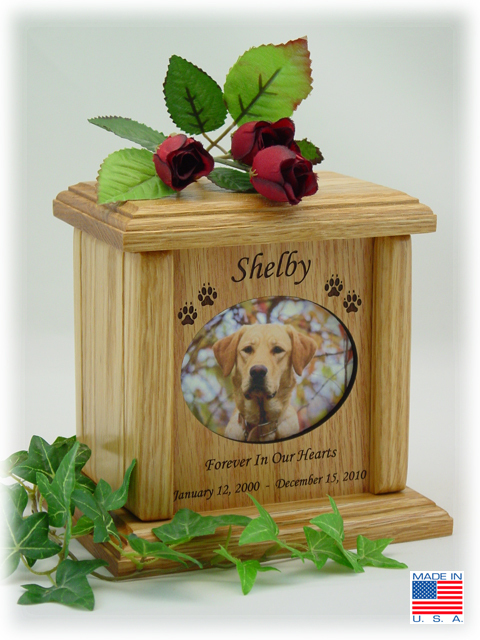 The Photo Series Pet Urns are solid red oak wood pet cremation urns for dogs and cats that have an engraved oak photo frame and a glass photo protector. 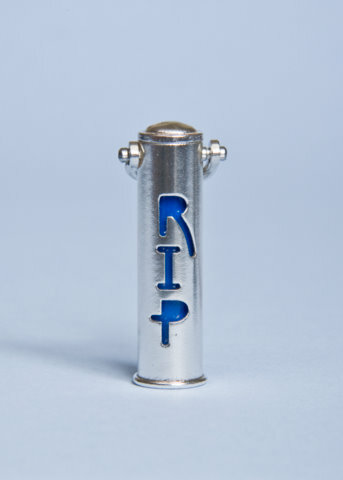 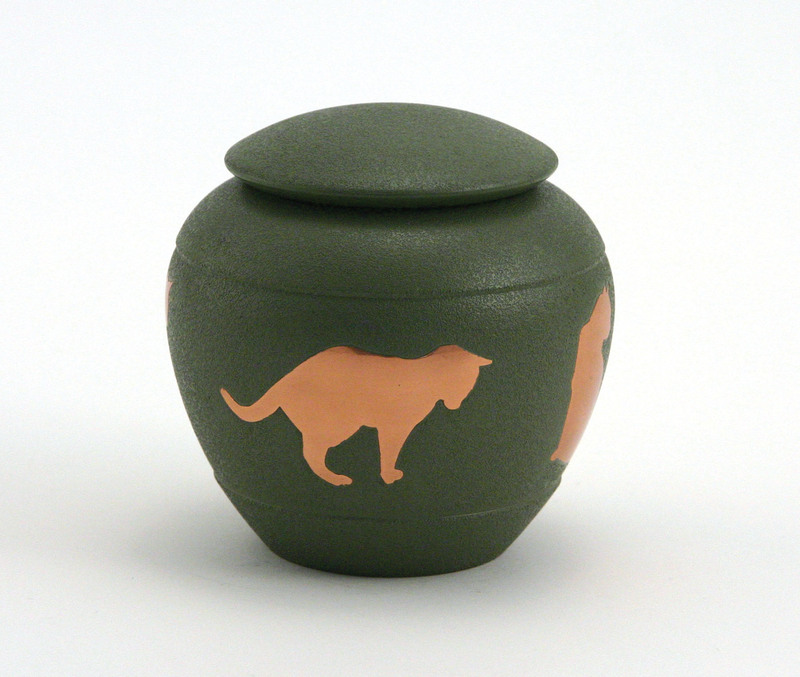 The photo can be easily added, changed or removed from the front of the urn without opening the actual contents of the cremains area of the urn. 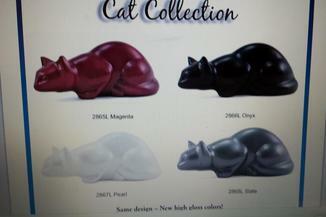 The Photo Pet Urns can be engraved with such things as name, sentiment, dates or pawprints (cat or dog). 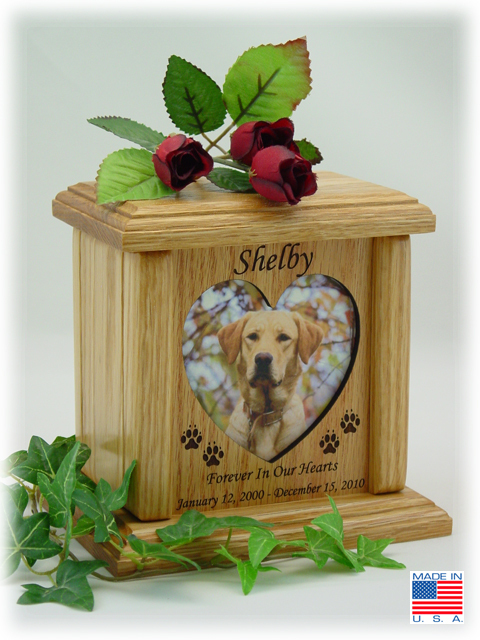 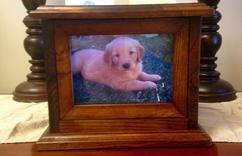 Photo Pet Urns are available in 4 sizes and 4 photo opening shapes. 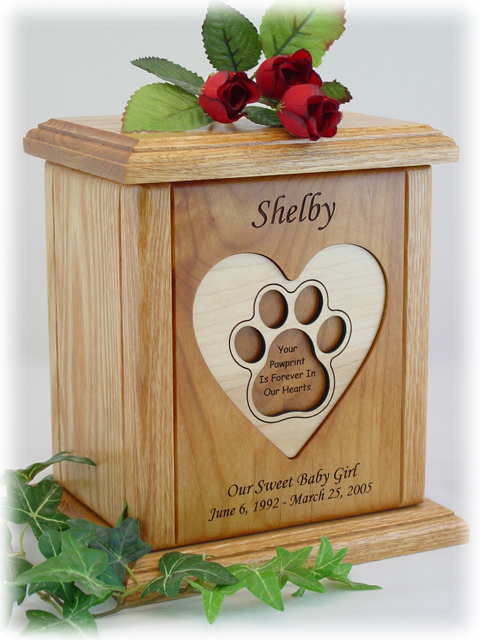 The Classic Series Pawprint Pet Urns are solid wood pet cremation urns for dogs and cats that include a maple recessed or embossed pawprint with the inscription "Your Pawprint Is Forever In Our Hearts" along with your pets name, sentiment, and dates which can be laser engraved permanently into the wooden urn. 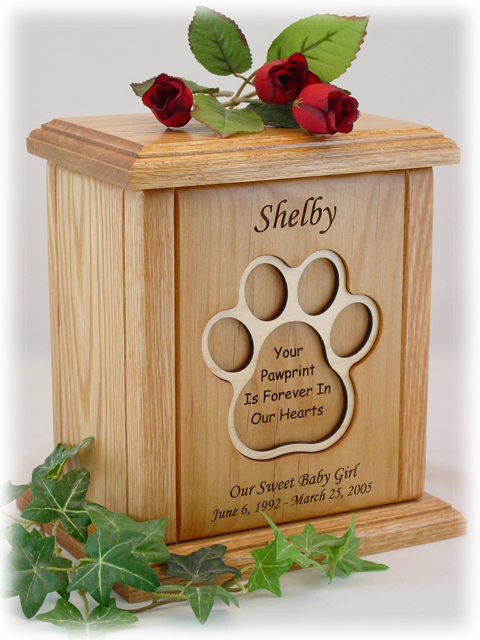 The Classic Series Pawprint Urn is a combination of select grade solid red oak and red alder wood. 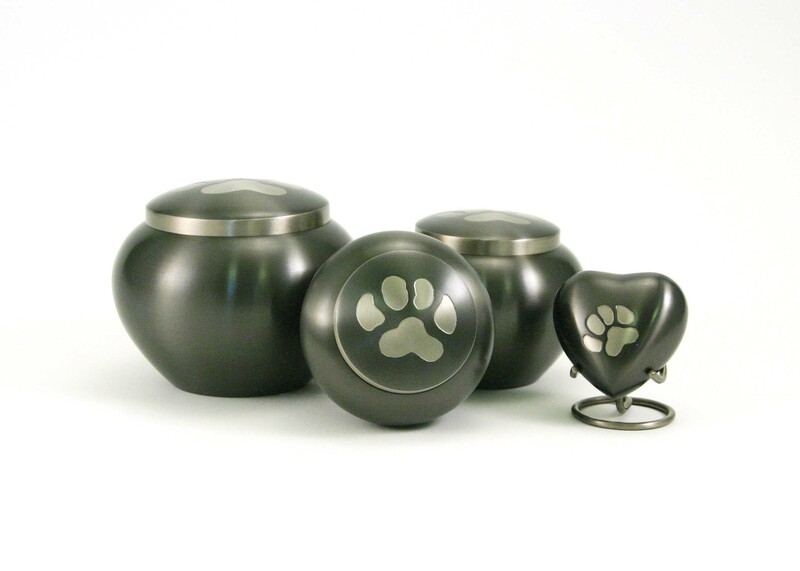 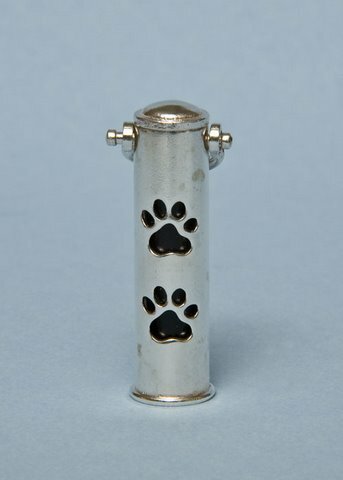 The Pawprint Urns are available in (4) four sizes. 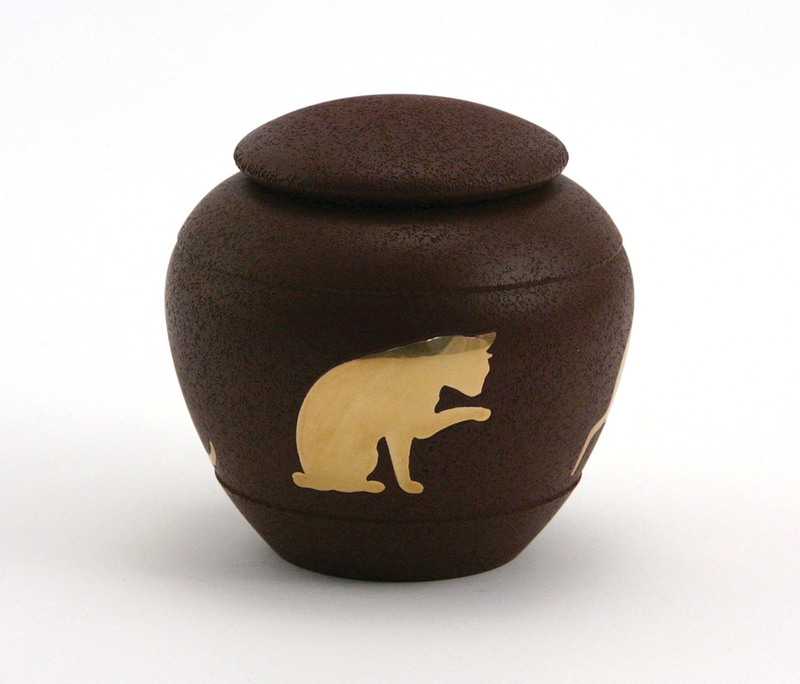 The Classic Series Rainbow Bridge Pet Urns are a combination of select grade solid red oak and red alder wood pet cremation urns for dogs and cats. 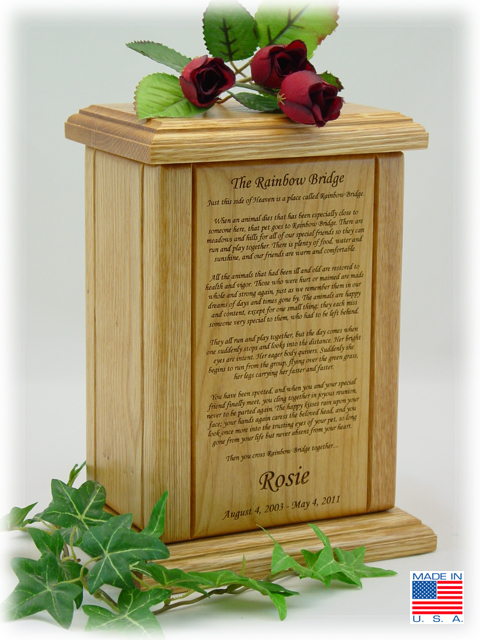 The Classic Series Rainbow Bridge Urns are engraved with the "Rainbow Bridge" poem, and can be engraved with such items as names and dates. 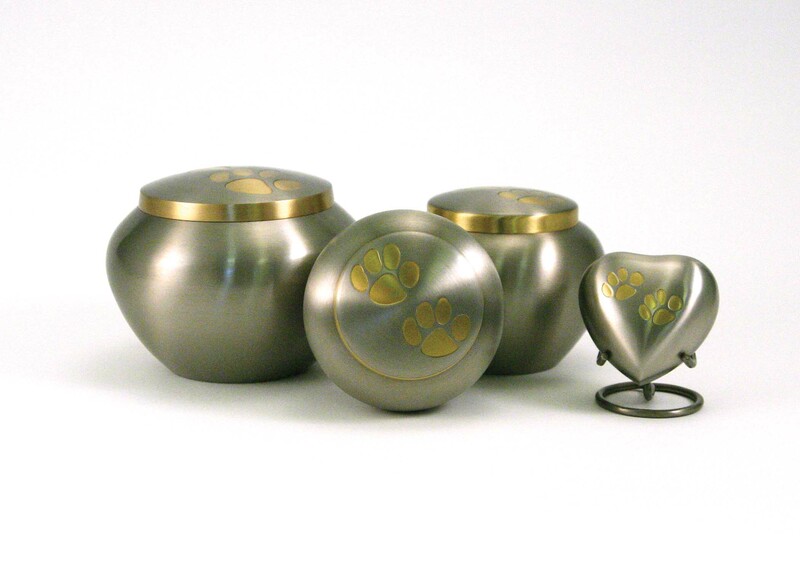 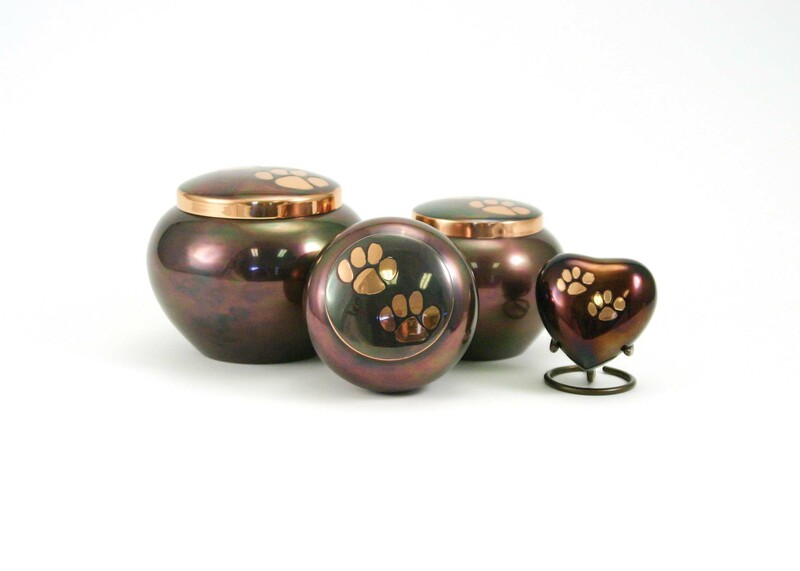 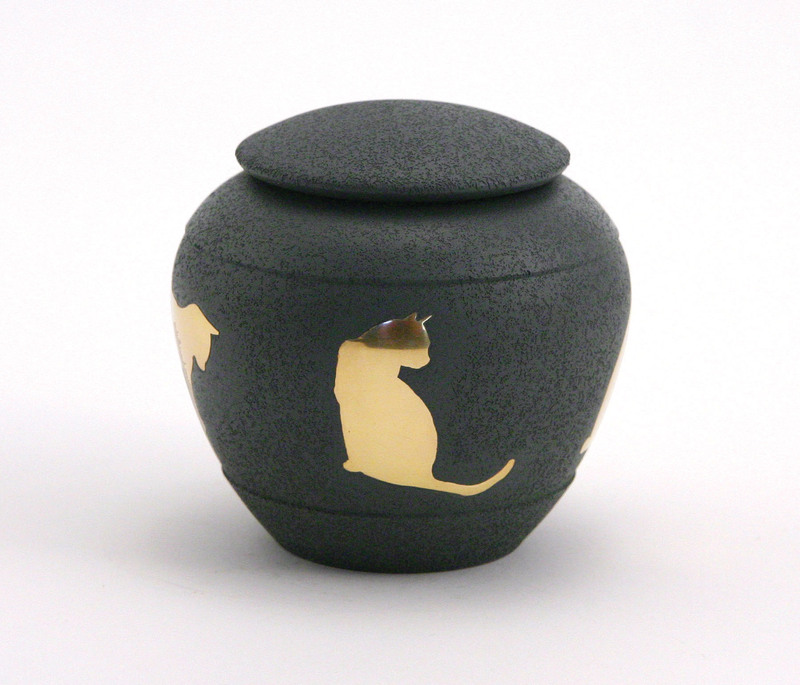 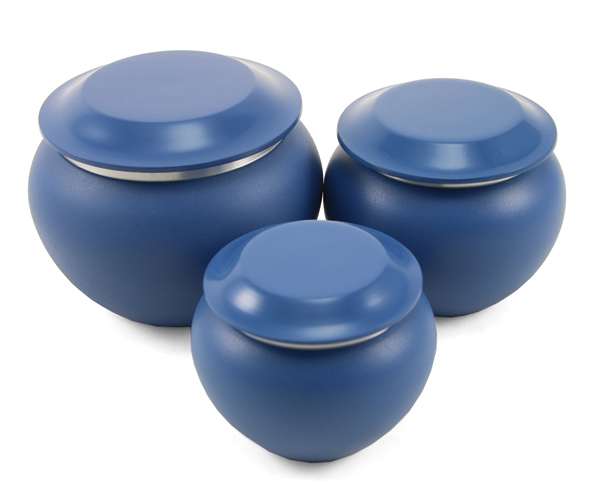 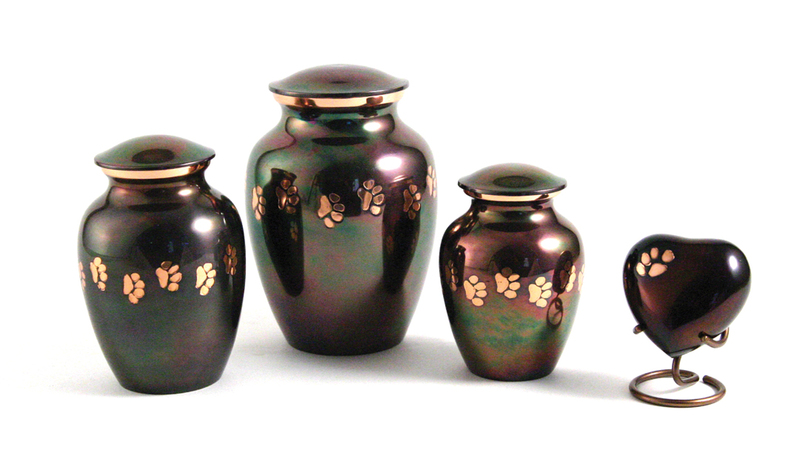 Classic Series Rainbow Bridge Pet Urns are available in four sizes. 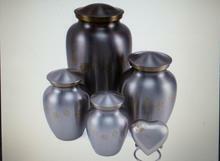 We also offer another style and type of picture urns. 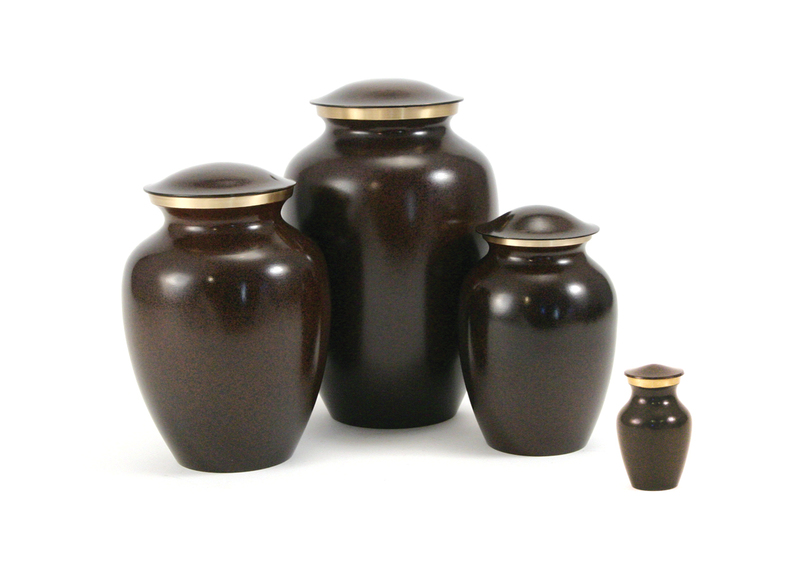 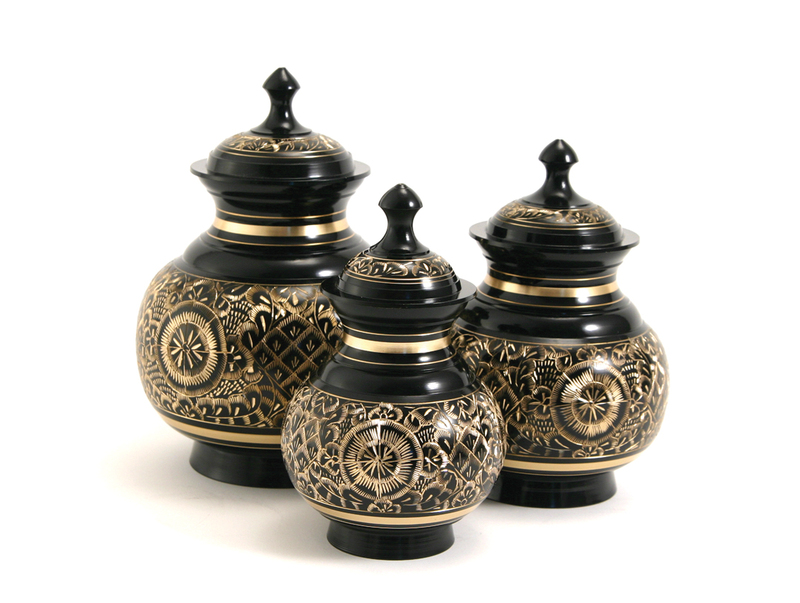 These urns are made of Mahogany and allows the picture to be loaded from the front. 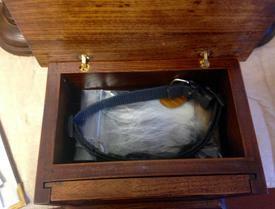 allowing you to keep your beloved pets collar or fur clipping.